Formerly an IT manager for a bank, Ed began writing on planes, trains and automobiles to fill his weekly commute to London. He now writes full-time and lives in the Scottish Borders, with his girlfriend and a menagerie of rescued animals. 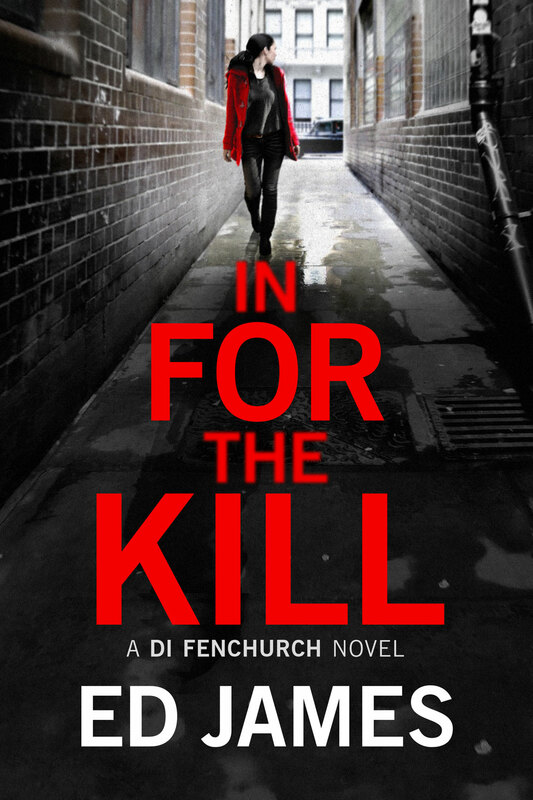 In For The Kill is the fourth novel in his latest series, set on the gritty streets of East London and featuring DI Simon Fenchurch, a detective with little to lose. Kill with Kindness, the fifth in the series, is out in August 2018. Ed’s self-published Scott Cullen series features a young Edinburgh detective constable investigating crimes from the bottom rung of the career ladder he’s desperate to climb. The first book, Ghost in the Machine, has been downloaded over 400,000 times, hitting both the Amazon UK & US top five. Ed is currently writing a series of FBI thrillers set in Seattle, USA.